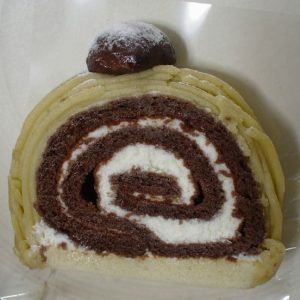 As the lovely name, Roll Madu is a unique cafe and sweets with the architecture of a roll cake. The concept and menu of Roll Madu will not disappoint you with a heaven of pastries and roll cakes served with coffee in styrofoam cups. You can take a roll cake with cream, vegetables and mushrooms, or with colorful slices of strawberry and kiwi outside. Roll Madu also offers the rich menu of pizza and pasta with full of basil, ham, cheese and tomato sauce. 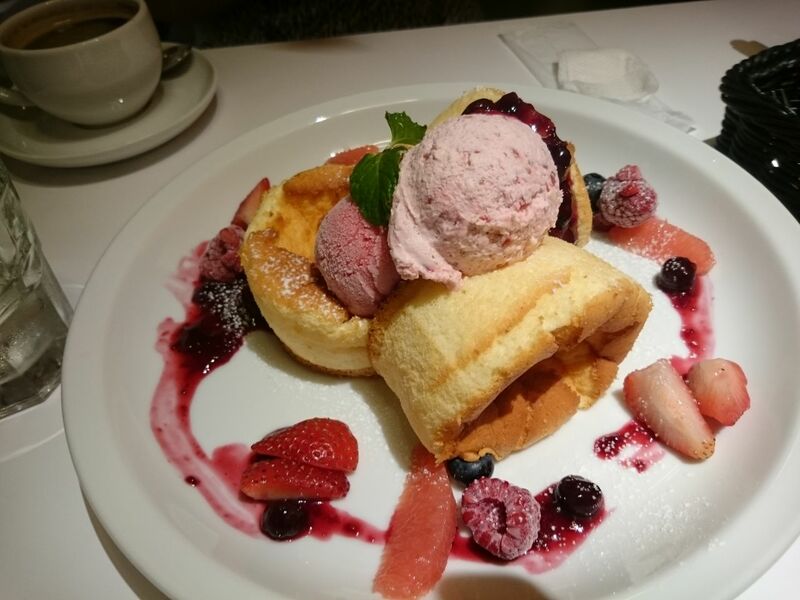 Take a 3 minutes walk from Umeda Station on Hanshin Line or Mido-suji Line. Join and be the first to receive exlusive news, updates upcoming events, promos and adventures on different parts of Kansai Area.